Amazing investment opportunity in the heart of Pepperell! 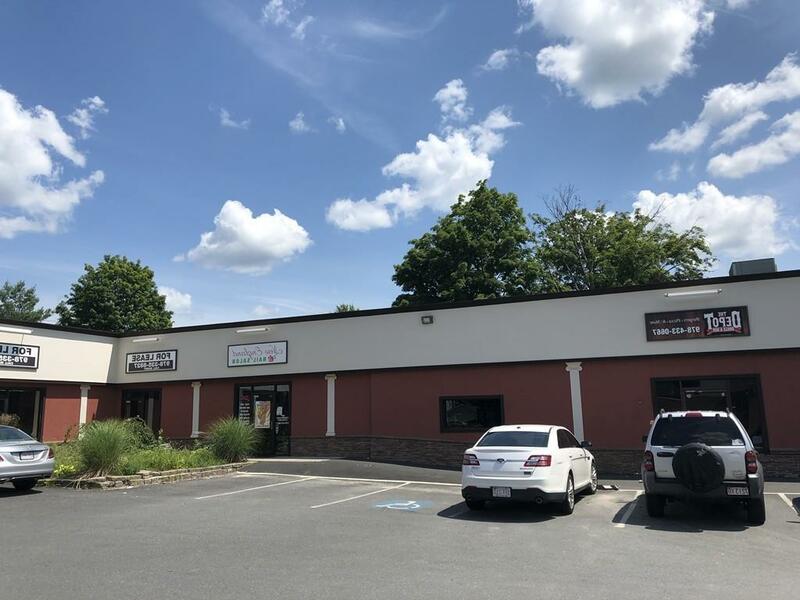 This strip mall has recently gone through over $450k worth of renovations to both the interior and exterior of the property. 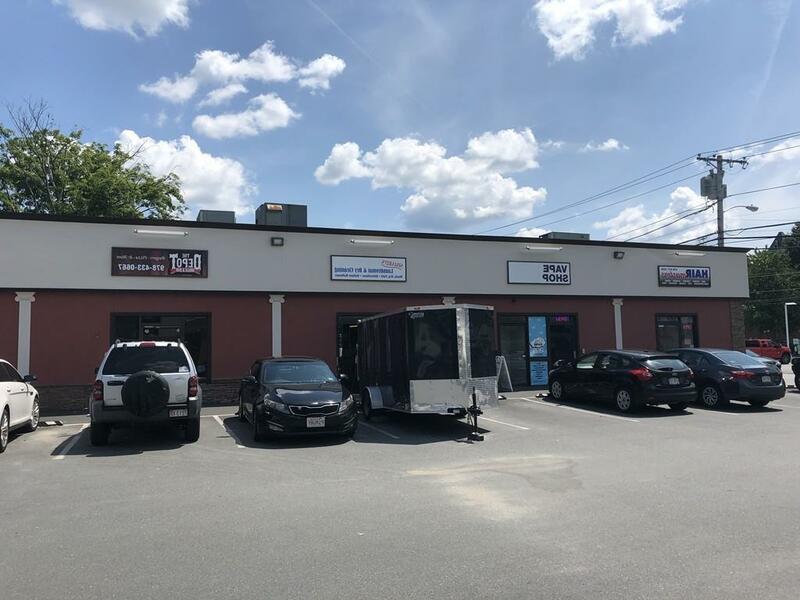 Conveniently situated close to a Dunkin' Donuts and Cumberland Farms, this property is located in a high traffic area and is only 7.5 miles from Route 3. There are 12 units, of which approximately half are occupied. Current tenants pay rent plus NN to cover for taxes and insurance. 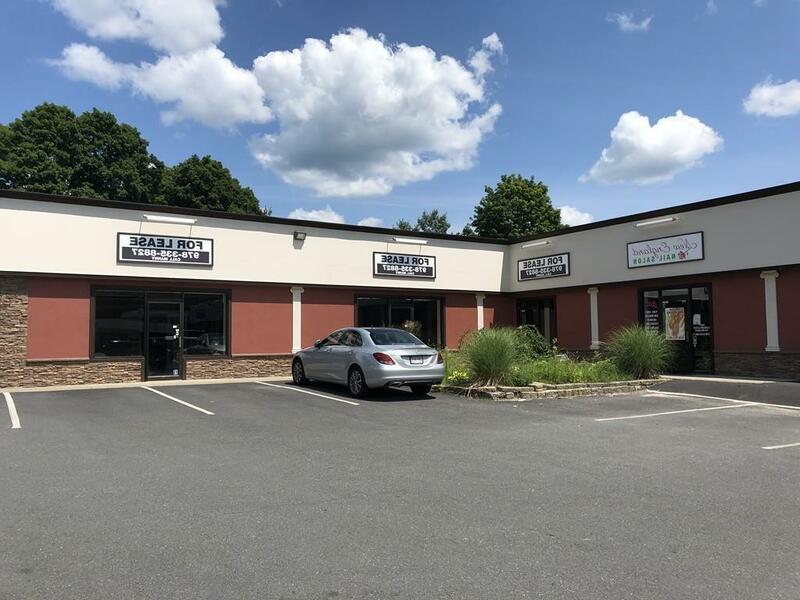 Exterior renovations include superb brick work, lighting, pillars, and signage which all contribute to the allure of owning this perfectly located retail property. Income/expense figures, as well as rent roll, will be provided to serious buyers only. Please call team member below for additional info and showings. Listing courtesy of Brian Flynn Team of Keller Williams Realty. Disclosures Retail Square Footage includes Basement Accessible By Unit 1. Mall Has Recently Undergone Extensive Renovations To Both The Exterior And interior Of The Building. Landlord Currently Responsible For Property Maintenance. Listing provided courtesy of Brian Flynn Team of Keller Williams Realty.